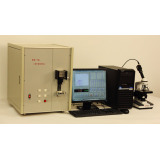 The XG-1A Engineering Fiber Tensile Tester is used to implement the tensile test of engineering staple fibers with the length less than 6 mm. 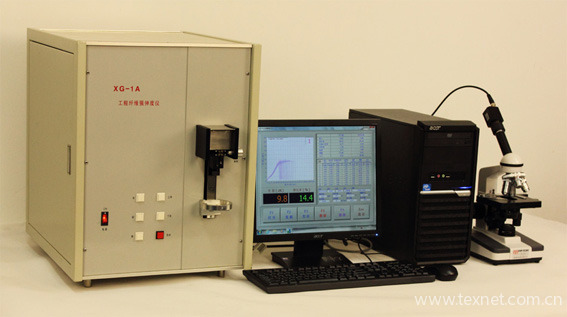 The fiber diameter, measured with the XGD-1 Fiber Diameter Tester, is input into the apparatus to calculate the tensile strength per unit cross-section area of the fiber. The unit of strength and modulus is MPa.